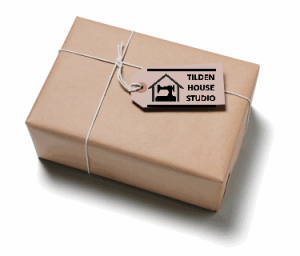 Welcome to Tilden House Studio, the private workshop of sewing instructor Allison Lince-Bentley.  At my home in Brentwood, Maryland (on the border of Washington, DC) I offer small group sewing classes and private lessons for children and adults, with a focus on garment construction. Learn more about my offerings and approach to learning here. Give the gift of learning a new enriching craft — for yourself or for someone you love!